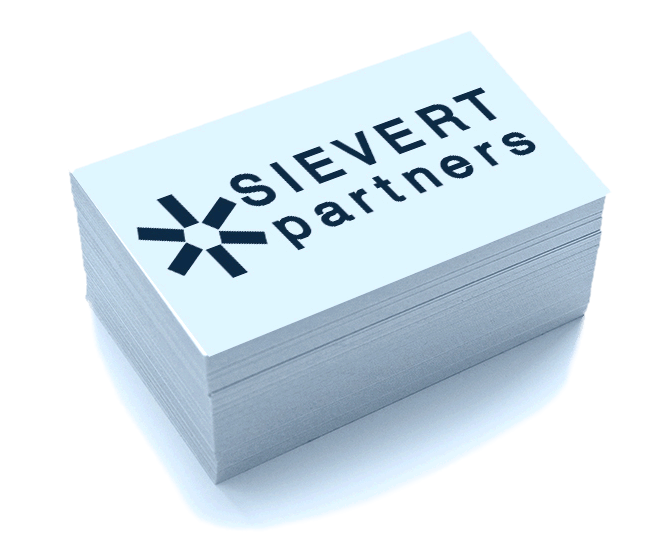 Clients and investors benefit from Sievert Partners deep market knowledge and strong team of professionals with international experience. 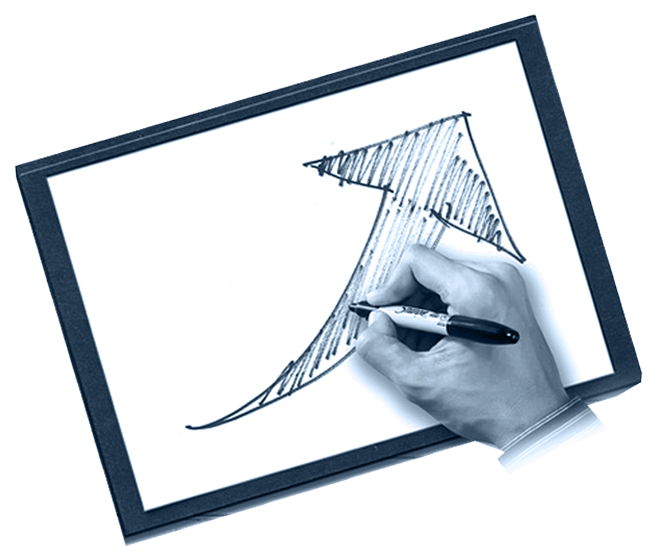 We can provide advice to already established companies on how to address a wide array of issues from strategic positioning, organizational effectiveness, and cost restructuring to technology and risk management. Our Partners and Associates are also investors themselves looking for good opportunities and could provide not only advice, but capital and hands-on involvement. Our perspective is global, and encompasses the full spectrum of sectors and functions. 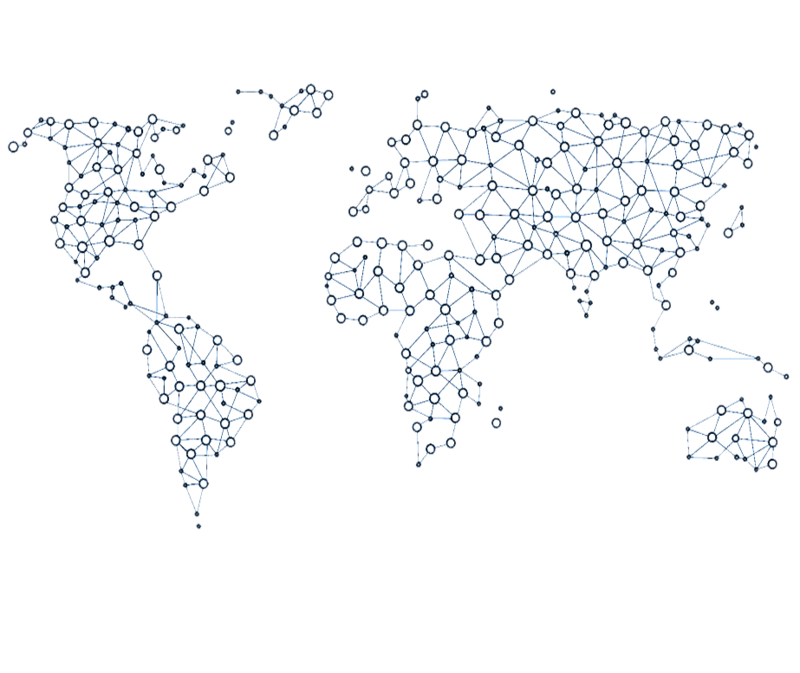 We operate globally, based in Miami, Florida. It is no coincidence that we are based here in Florida being a launching pad – in our case for businesses.